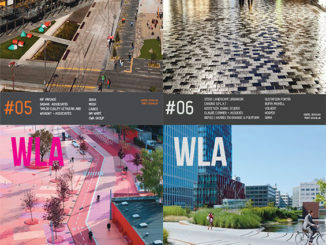 The latest edition of WLA Magazine includes several projects from across the world. 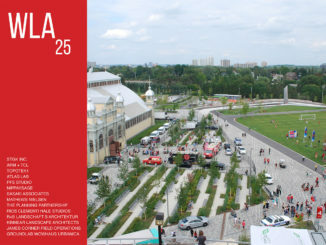 Contributors include Martha Schwartz Partners, Janne Saario, ASPECT Studios, Design Workshop, MKSK, HOSPER, OCB, PWL Partnership, Janet Rosenberg & Studio, Copley Wolff Design Group and topio7. Along with a feature project with Cheryl Barton from the Office of Cheryl Barton, there is also a profile of Steve Schutt, Director at Hansen Partnership.